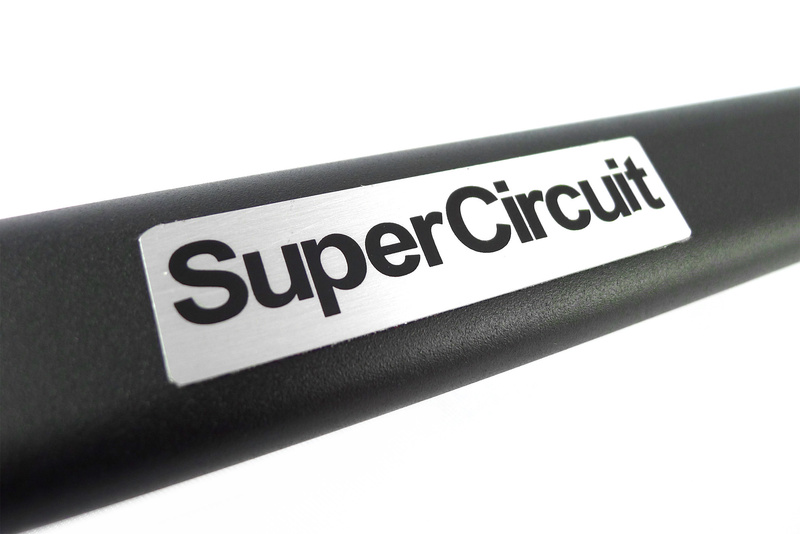 SUPERCIRCUIT PROTON SUPRIMA S Front Strut Bar. 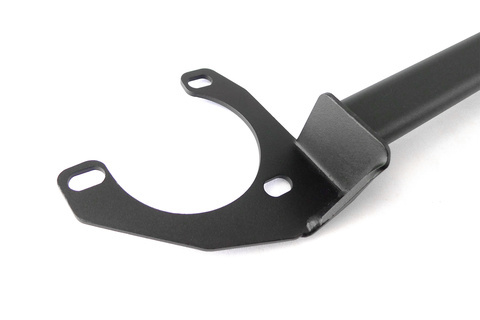 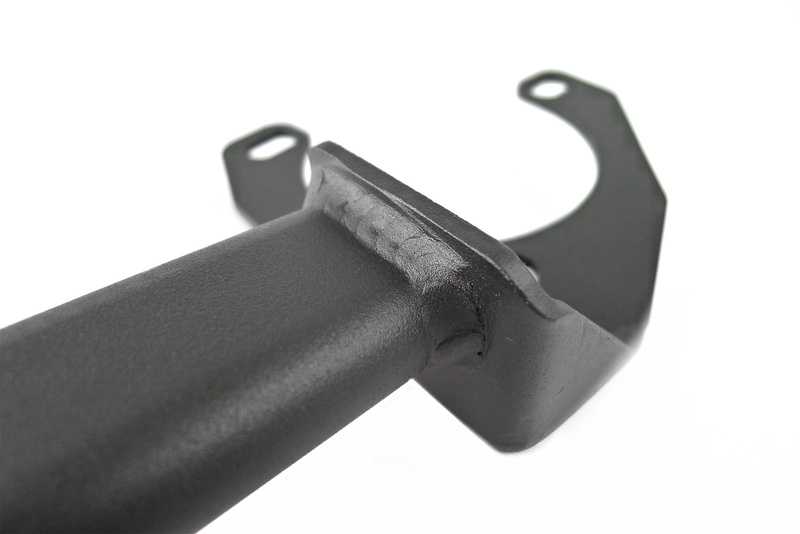 Industrial grade MATTE BLACK coating is scratch resistance and matched well with at engine bays. For optimum performance, best match with the SUPERCIRCUIT PROTON SUPRIMA S Front Lower Bar, Rear Crossmember Brace & Rear Lower Bar.